Woohoo! This Friday, me and my peeps are going to party like it’s Halloween!!! Anyway, Halloween has always been a day that wears me down as a kindergarten teacher. It’s like they went trick-or-treating on the way to school and ate ALL the candy before they ever walked in and sat down. They are beyond excited. Our school has an ABC parade, in which the kindergarten children (and their teachers) dress up as letter people and parade through the school to celebrate the alphabet. Ours is at 8:10 am, which starts our day of joy and excitement off right away. So I used to try and get back to my normal routine at 8:30, as soon as the parade was over and the last parent was headed back home. Why did I do that to myself and my kids? I quickly realized that wasn’t working, and I discovered a way to make Halloween at school a special day for my kids where they could do fun activities and learn new things at the same time. I call it the Halloween Pumpkin Palooza. I’ve collected several pumpkin activities over the years. Here are 20 ideas for having fun with pumpkins on Halloween, whether you are a schoolteacher, preschool or daycare teacher, or a parent! I know what you’re thinking. Duh. While it may not sound like the most original idea, on fun days like Halloween it’s easy for us to go an entire day without reading a single book to our kids. So I usually gather up my pumpkin books that I haven’t read yet and pair each book with an activity. We read the book, do the pumpkin activity, read another book, do another pumpkin activity, and so on. I have the students to bring in a variety of pumpkins (voluntary, of course). I bring in a few myself. 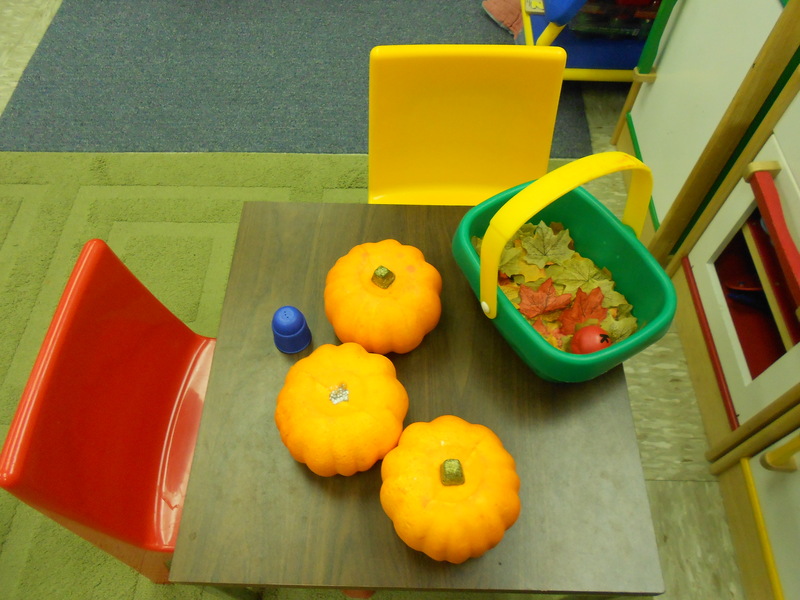 We sort pumpkins by color, size, and texture. We sort by the source of the pumpkin, whether it was a pumpkin patch, grocery store, or the child’s own yard. This makes me think of the Investigations (AMSTI) activity called “Describe a Button”. Each child gets a turn to describe the pumpkin, and we compile a list of it’s attributes. Depending on the number of children you are working with, you may or may not make the rule that no one can repeat an attribute. Another extremely unique idea, I know. But it’s amazing how excited the children get when they get to use special tools to draw with. Maybe markers, colored pencils, glitter, or paint. “Googly eyes” are always a favorite as well. Fall is the perfect to time to introduce informative/explanatory writing to young children. They learn all sorts of fun facts about pumpkins, spiders, bats, and seasons. I like for my children to do a non-fiction, informative piece about pumpkins. We search the internet and magazines for real pictures of pumpkins to go with our non-fiction writing. It’s always fun to take a rubbing crayon and do a crayon rubbing to see how the different textures and different varieties of pumpkins show up on paper. This is a new activity that my kids loved doing last year. Each child gives a name suggestion for the pumpkin(s) and then the class can either vote, pull the name out a hat, etc. in order to name the pumpkin. It’s a good chance to teach children about voting or probability, depending on your method of name choosing. 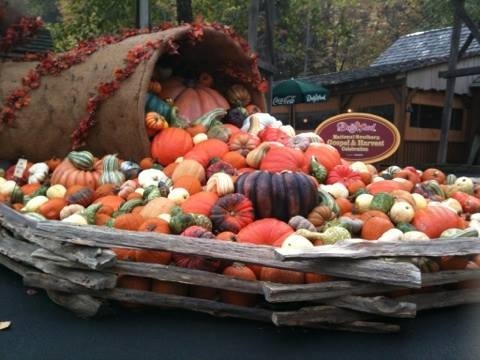 Put the pumpkins in order by size. Smallest to largest, shortest to tallest, skinniest to fattest, there are many possibilities. Use a digital scale and a balancing scale to record the pumpkin’s weight. There are many different types of graphs you can make. We usually either graph our favorite pumpkin from the different types in our room that day, or we graph how many pumpkins came from the farm, how many came from a store, or how many came from a child’s garden patch in the backyard. This activity can actually go on all during the fall season. The children absolutely love this dramatic play center and the teaching opportunities are endless. For a full description of the Fall/Pumpkin Home Living Station, click here. I’ve seen some very unique ideas online for painting pumpkins into all sorts of characters. My kids usually just end up covering the pumpkin in a rainbow of colors. and 5 little pumpkins rolled out of sight! Halloween is just not complete until we’ve carved our biggest pumpkin. I like to carve mine early in the day so that I can put a flashlight in it for the rest of the day and let it glow. After we’ve cleaned them together, we put the seeds out on a cookie sheet and spray some butter on them. We sprinkle a bit of salt and then walk them to our wonderful lunchroom ladies, who bake them for us for about 30 minutes at 350 degrees. They really are very good! One of the most favorite activities for the children is to take some seeds home from the carved pumpkin. Some children have even saved the seeds until springtime and planted them with their families to see the growing cycle of a pumpkin come to life before their eyes. If you’re in the classroom with young children, Halloween is going to be a day full of activity. But the activity doesn’t have to be all craziness. It really can be meaningful! There is no magic or genius in the activities above. They are extremely low-maintenance (okay, maybe not the paper maches! ), but they make for very real, relevant, and authentic learning. I’m sure I’ve left out some great ideas! Let us know your “Pumpkin Palooza” ideas in the comments section below. This entry was posted in Teaching and tagged fall activities, halloween for kindergarten, kindergarten, pumpkin activities, pumpkins, pumpkins and young children, teaching. Bookmark the permalink.